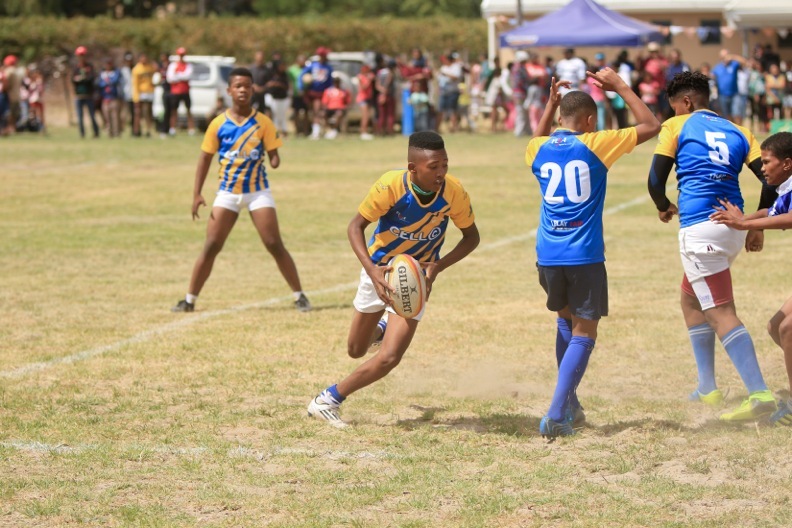 The South African Rugby Legends Association (SARLA) officially welcomed the Boland region into their Vuka Rugby programme on Human Rights Day, 21 March 2018. As part of their on-going commitment to the development of rugby at a grassroots level, it was truly an appropriate day to launch the programme with the full support of the Boland rugby Union. 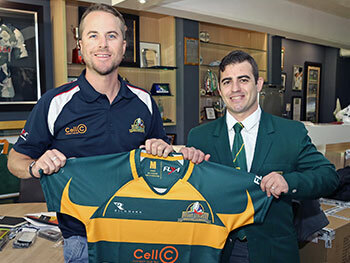 SARLA continues to blaze a trail across South Africa as its Vuka Rugby programme grows from strength to strength. 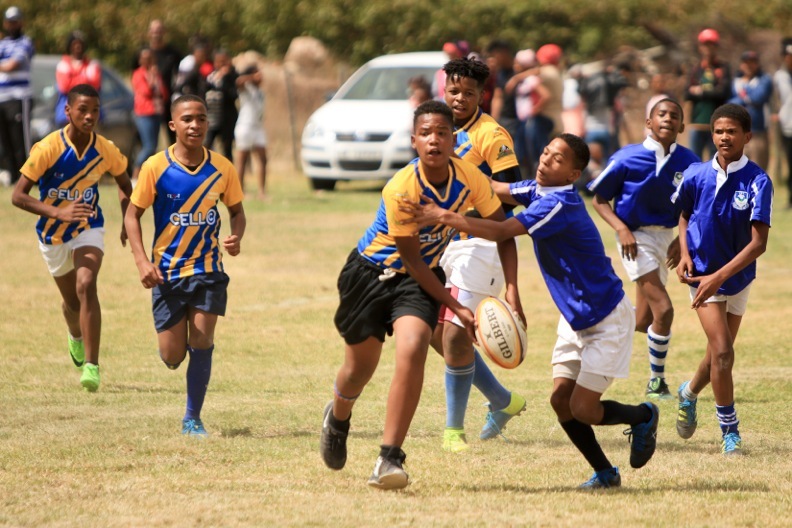 Working in close partnership with rugby unions across the country and with the full support of SA Rugby, SARLA has been successfully operating for over 9 years in the Western Cape region. 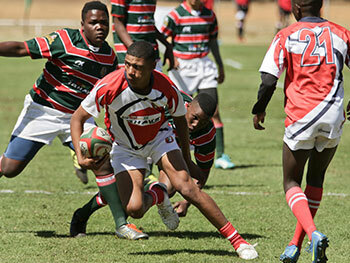 Terblanche shared SARLA’s holistic vision for the future of the Vuka programme. Whilst the key focus remains on unearthing potential players, the programme includes the development of coaches, rugby administrators and referees. 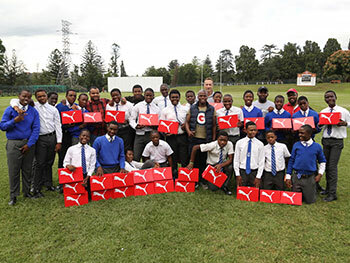 The Vuka programme is unique to South Africa in that it not only offers the opportunity for young players to participate in the sport, but further, an incredible opportunity to identify and develop potential rugby talent into the more formal structures of the sport in our country.